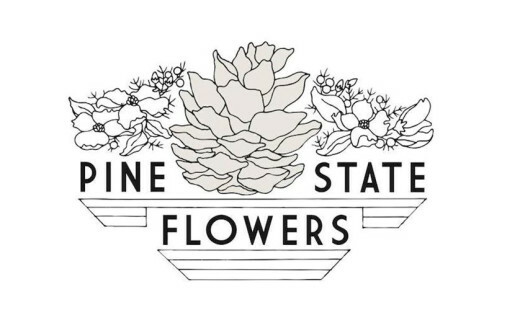 Pine State Flowers wants to revive the idea and practice of an old-fashioned flower shop. It aims to be a beautiful neighborhood space to pop in and grab flowers or a special gift before dinner. 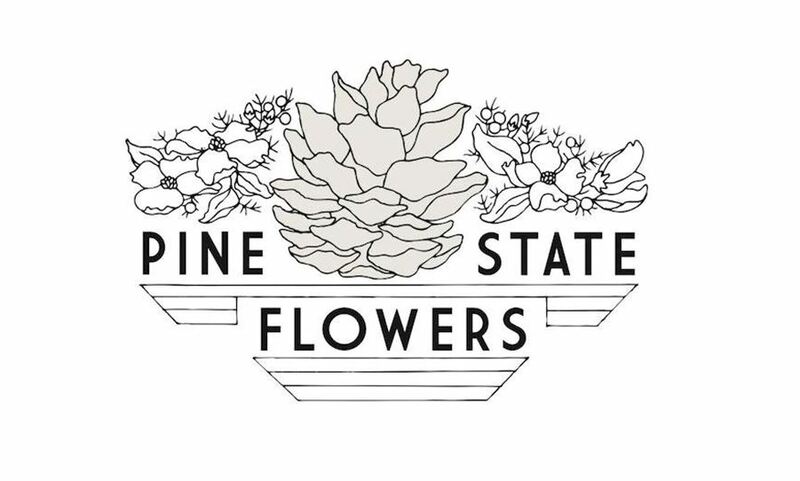 Pine State also includes crafts, amenities, and Durham memorabilia made by local vendors. 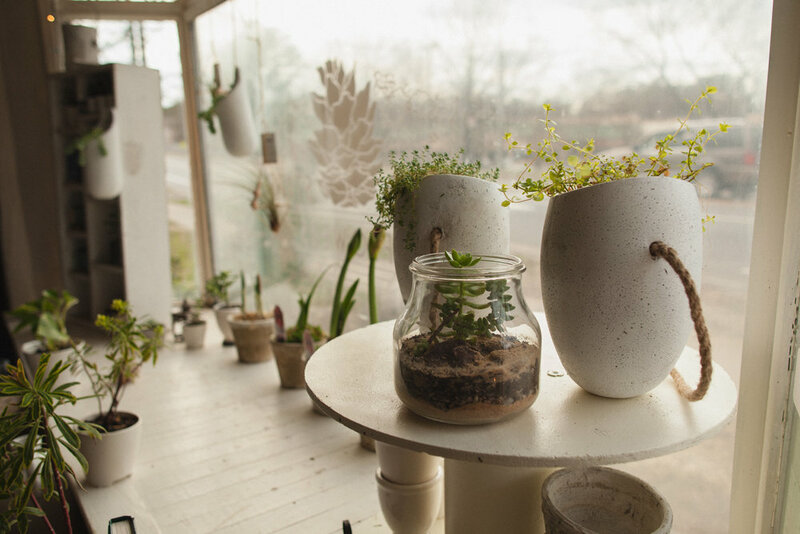 Business Hours: Tu-F, 10am-7pm; Sa,9am-4pm; Su,10am-3pm. (Deliveries M-F, 9am-4pm).